Everbuild Griptite is a ready to use gap filling and panel adhesive based on a high bond strength synthetic rubber/resin mix in a solvent carrier. 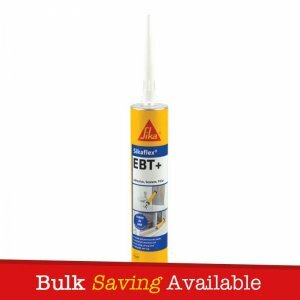 Everbuild Graptite adheres to most common surfaces inside and outside the home. 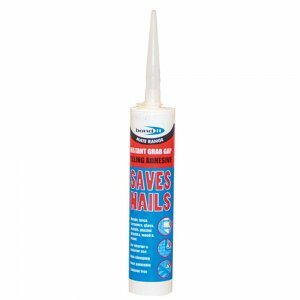 Bonds to wood, plaster, plasterboard, carpet, carpet grippers, metal, glass, ceramics, brick, concrete, cork, uPVC and certain plastics. Everbuild Graptite has good early grab properties which are usable in both vertical and horizontal positions. 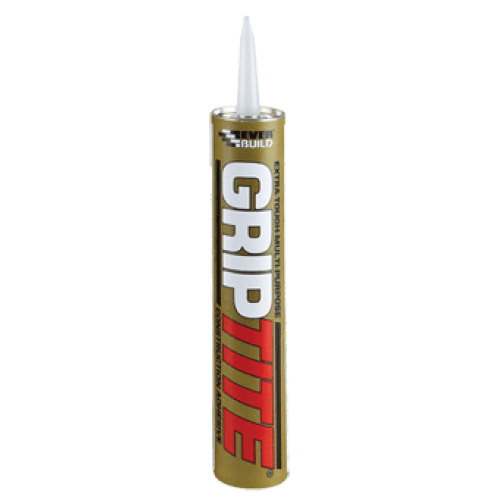 Everbuild Griptite is a ready to use gap filling and panel adhesive based on a high bond strength synthetic rubber/resin mix in a solvent carrier. 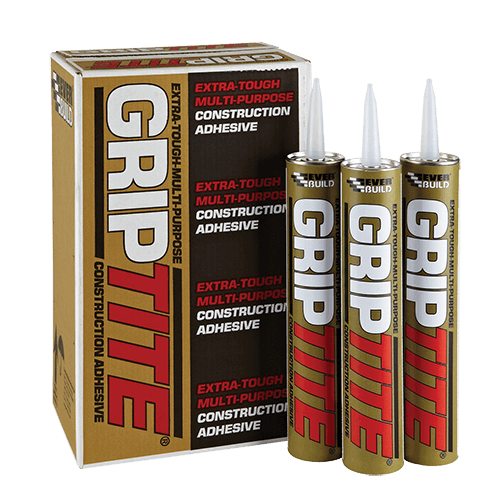 Everbuild Griptite adheres to most common surfaces inside and outside the home. 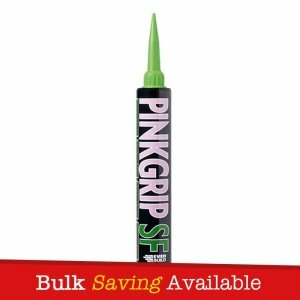 Bonds to wood, plaster, plasterboard, carpet, carpet grippers, metal, glass, ceramics, brick, concrete, cork, uPVC and certain plastics. 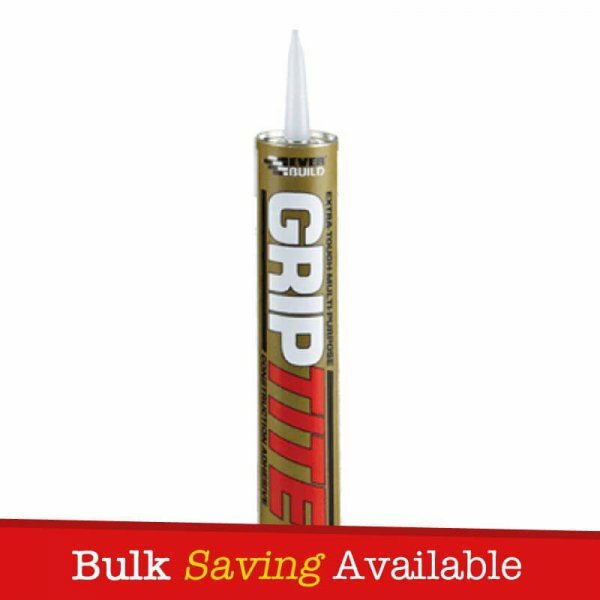 Everbuild Griptite has good early grab properties which are usable in both vertical and horizontal positions. – Fixing parquet and cork flooring. – Fixing polyester, wood, PVCu or metal thresholds. – Fixing nameplates, plastic boxes, decorative frames, wall sockets and junction boxes to most surfaces. – Solvent based formula – quick drying / high early bond strength. 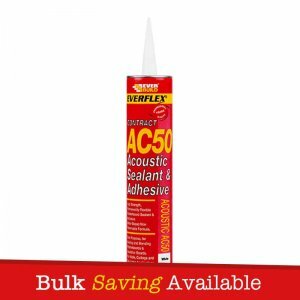 – Suitable for use where both surfaces are non-porous. 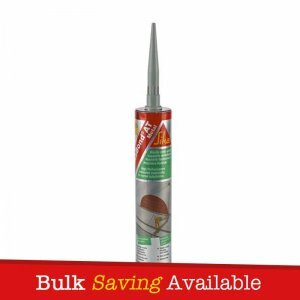 – Excellent external weathering properties-Suitable for exterior use.